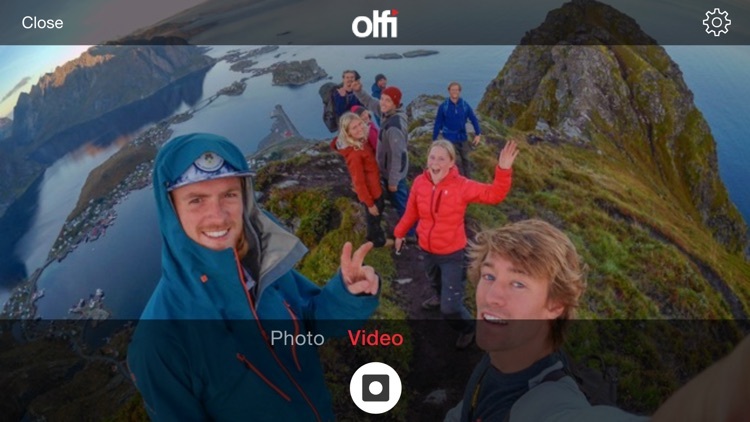 The Olfi companion app allows you to wirelessly control your Olfi action camera. 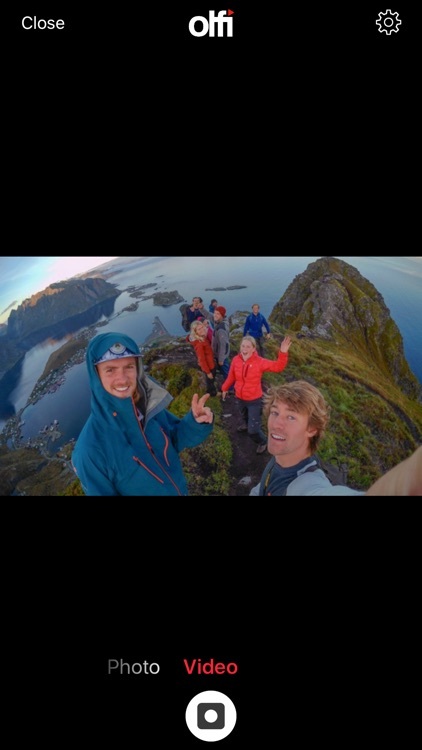 Use your iPhone or iPad to line up that epic shot, hit record and you’re ready to go! 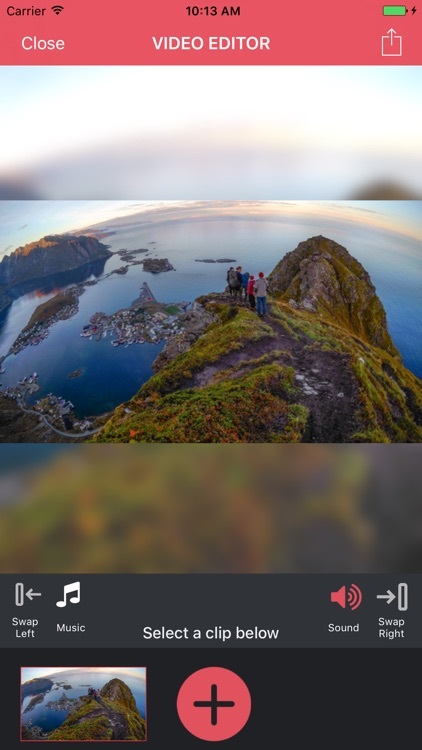 Live preview - see exactly what your camera can see. Start/stop recording - shoots a 1080p 60fps video. Take photo - takes a single photo. Shop - visit the Olfi web store for accessories and mounts. News - be the first to find out all the latest news and information from Olfi. 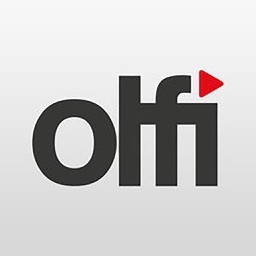 Settings - change your Olfi’s settings for both video and photo. 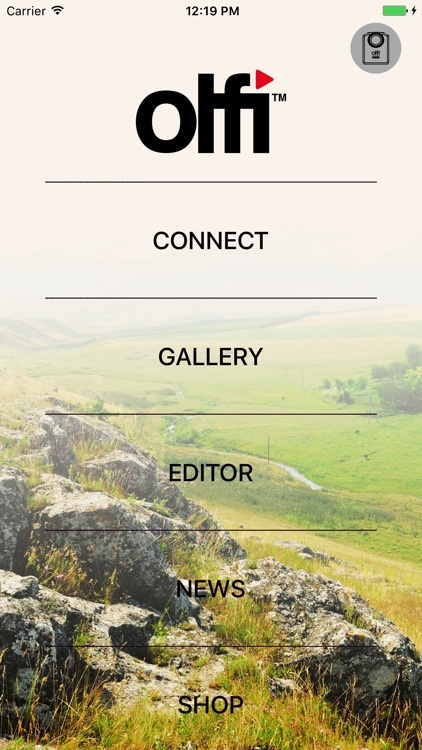 Gallery - review and share the content you’ve created. Video editing - Cut and merge clips into one fantastic video!